2 pieces of 0.2ohm triple coils included in Wismec Vicino package! Except for the easy, convenient operation on Wismec Vicino Starter Kit, the included atomizer head is worthy mentioning. Made of pure cotton wick, the 0.2ohm triple coil brings wonderful vapor and flavor production. 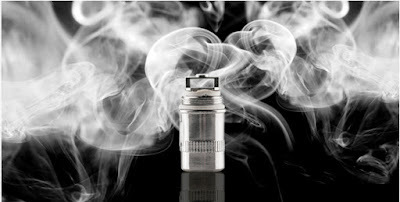 With bottom adjustable airflow control, you can get desired airflow amount. Perfect vaping experience you can obtain on this convenient ecigarette kit! Note: 2 pieces of triple coils you can get on Wismec Vicino Starter Kit. Now Wismec Vicino Starter Kit is in large stock, hurry to get! Where can we buy these cools from?